Evoking meaning, rather than boldly presenting truth: this is the essence of typographer Karel Martens’ work. To achieve this he likes to experiment with numbers, abstract figures and vivid colors. 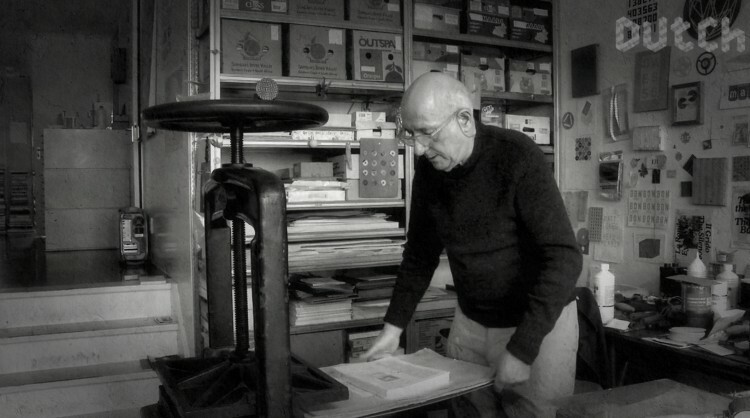 During the seventies Karel Martens worked for SUN, a socialist publisher led by a group of highly motivated individuals. He succeeded in giving all their publications a very distinctive appearance. Martens has been teaching throughout most of his career. Like for instance at Werkplaats Typografie in Arnhem.